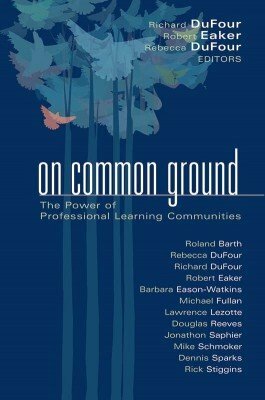 This anthology presents the recommendations of education leaders, and each chapter contributes to a sound conceptual framework and offers specific strategies for developing PLCs. These leaders have found common ground in expressing their belief in the power of PLCs although clear differences emerge regarding their perspectives on the most effective strategy for making PLCs the norm in North America. Confront issues that impede student success. Leverage best strategies for raising student achievement. Support the premise that educators who embrace learning enable students to succeed. Learn how to use formative assessments with a focus on results. Assume individual responsibility and shared goals for learning.